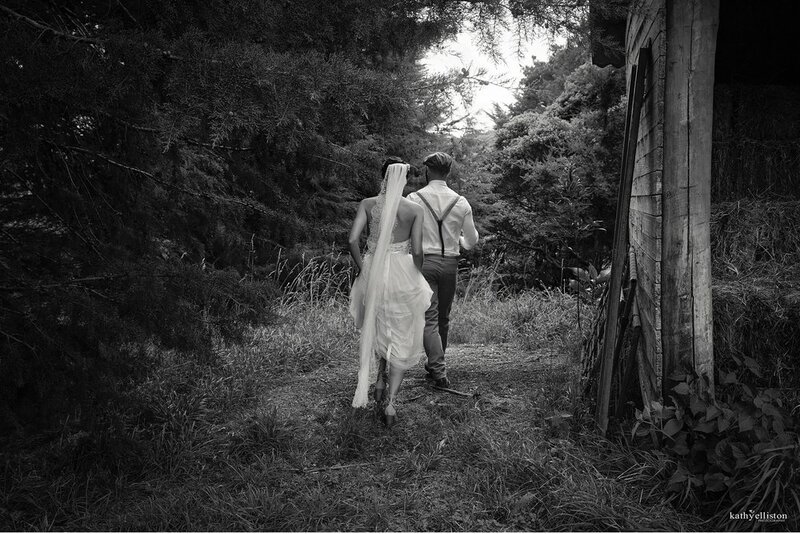 Tareha and Ihipera married in Karetu, Northland, also where Ihipera's parents married all those years ago. The moment I met these two, I just knew their wedding day would be all too special, they were just the best!. 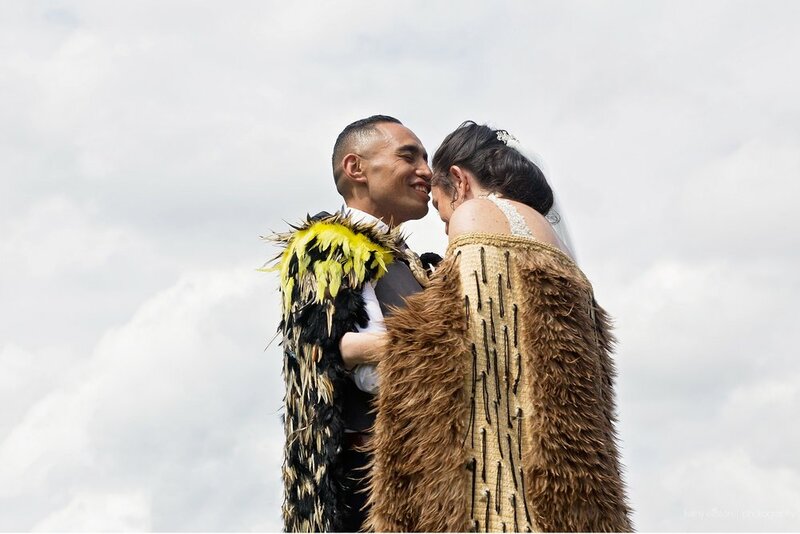 We drove to their marae where family and friends were hands on with preparations to give these two a day to remember and that is was! Tareha and Ihipera both had suites at the Waterfront Suites in Paiihia for getting ready on their wedding day. 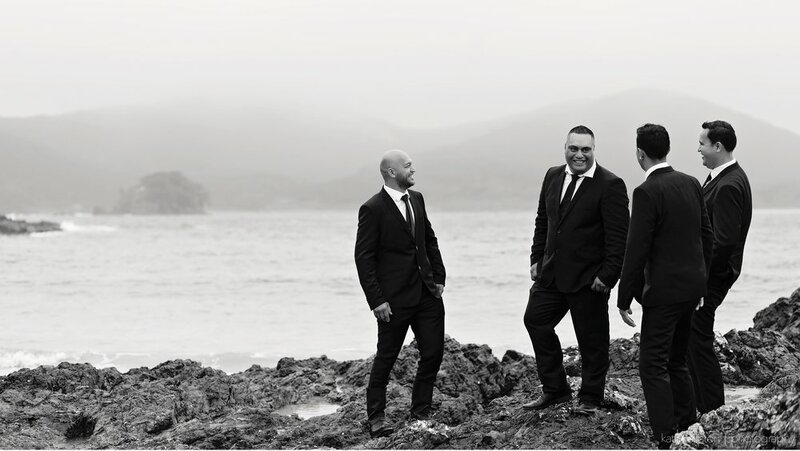 Their Bay of Islands wedding ceremony was in Karetu, Northland. 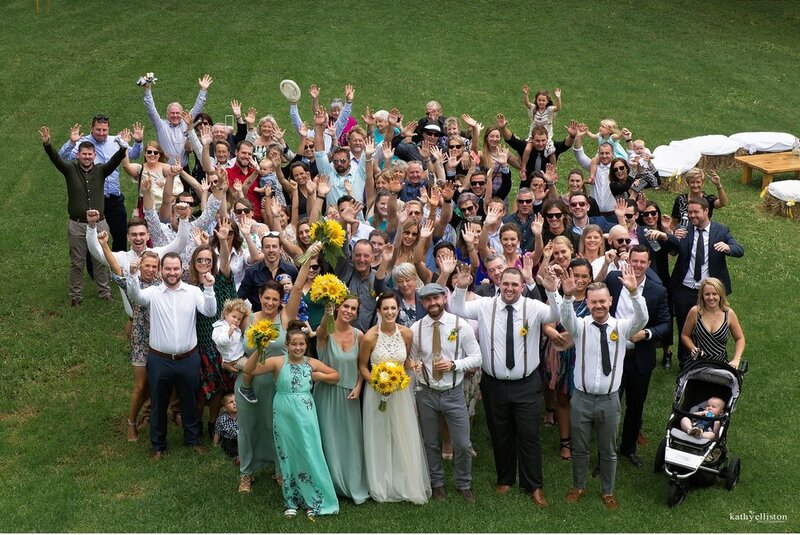 Tareha, Ihipera, their friends and family celebrated at Alongside in Paihia for their reception. Wow!!! Derek and Ayla's Wedding was surely a day of fabulousness!! The love was oozing from each and every direction. Derek's family joined them all the way from Ireland, Ayla's family had been preparing the property well prior to their wedding day alongside, and everything was looking beyond fantastic. Immediately it was so very clear to me that Derek and Ayla had as much support and love from them all as ever possible. It is such an amazing feeling to be there with a couple, to see their family and friends at their very closest and to also share their joy. 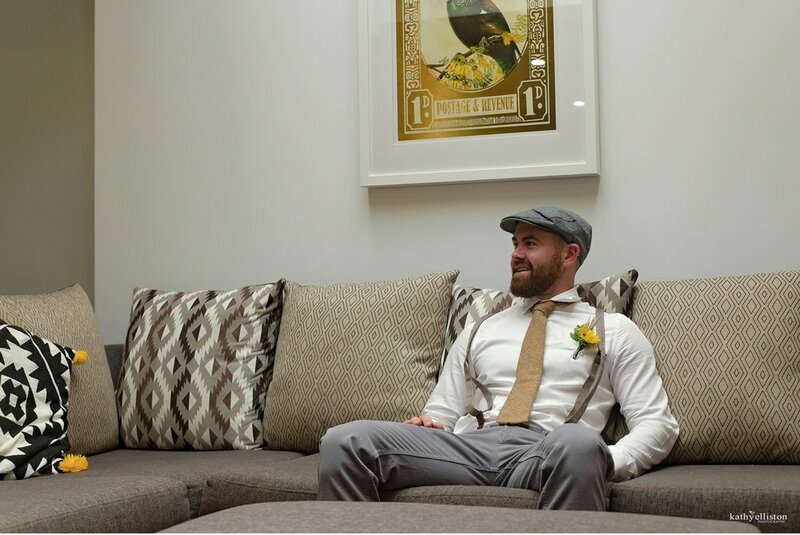 For me personally, I could not get enough of Derek and Ayla's amazing extended family and I felt honoured to share their wedding with them also. So many moments stand out from their day, the excitement on Mum's face to see her daughter getting ready, Dad's grin while walking Ayla down the Isle was 100% unbreakable and the roars of laughter too as he showed Derek his love on giving his daughter away to him. Their celebrant Robyn was truly fantastic, she is a friend and made this so special for them both, and their flowers were so beautifully put together by Kim, grown in Derek and Ayla's own garden. Derek's Mum and Dad also grinned the whole day long and took turns to be able to snuggle with the gorgeous Cillian, they are certainly in love with him very much. A lovely morning, the most beautiful ceremony, and a fun filled afternoon of lawn games and chatter started the reception off well. The bar was fully stocked, dinner was fabulous by the crew at Ake Ake, and speeches made us all laugh very much and even tear up at times. On meeting Andy and Janet, they talked on how their wedding day would be. Janet's Mum would travel to N.Z along with their other friends attending. 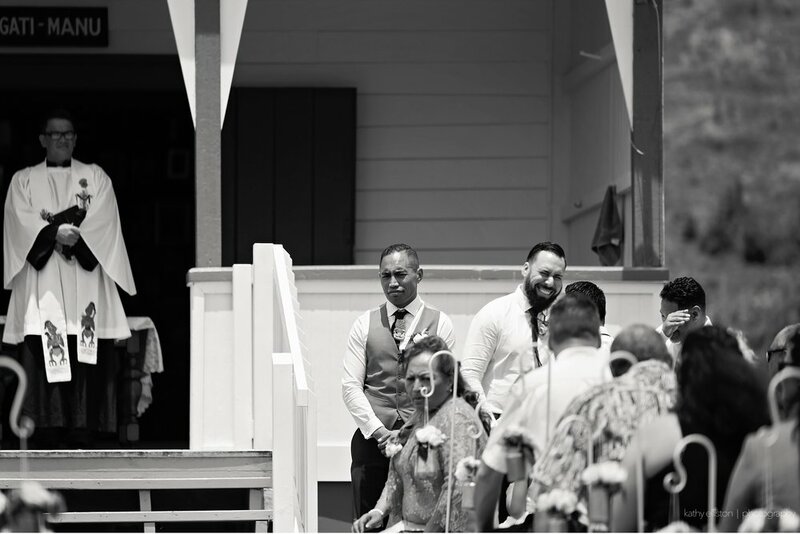 Their wedding would be held at the beautiful Kainui Vineyard and It was important to them they spent time enjoying their afternoon and evening with their family and friends, they wished their guests enjoyed themselves very much, and that they did. Kerikeri put on it's finest summer afternoon, little Luca was a star, and the food, entertainment and everything else fell perfectly into place. Andy and Janet pulled out the bridal dance that blew everyones socks off and I don't know if we will ever see anything quite like it again.